Since early childhood, Josephine de Moor has held a fascination of Australian history, with its convict past being an all-consuming passion. Norfolk Island and its second convict settlement has especially captivated her. 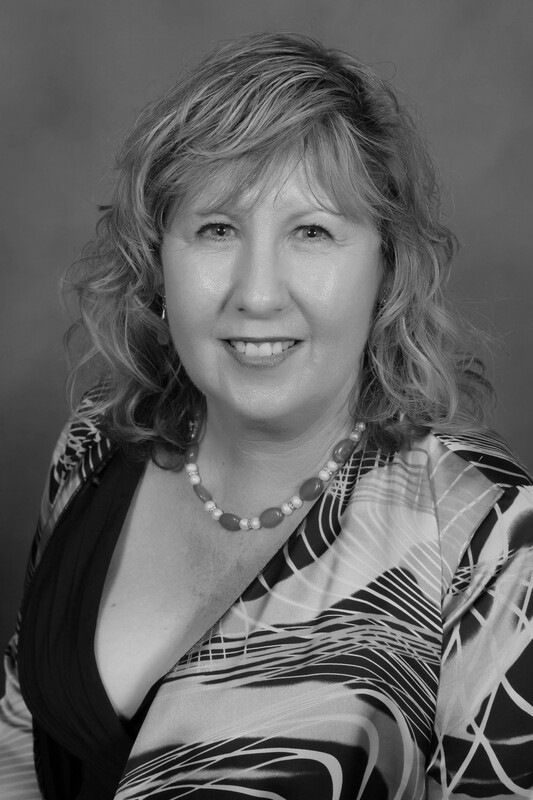 ​As a volunteer at the Queensland Genealogical Society she has also helped many families discover their historical origins. She lives in Brisbane with her husband. 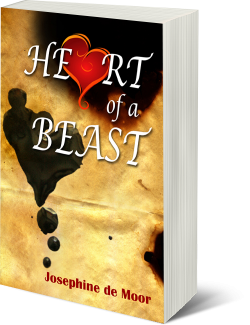 Heart of a Beast is her first work of fiction.